Everybody Go See "Logan's Run" So We Can Then See Christina Hendricks as "Wonder Woman"
Danish director Nicholas Winding Refn is about to bust out of the art-house ghetto with the release of "Drive," his new film starring Ryan Gosling as a stunt driver who moonlights as a getaway driver. 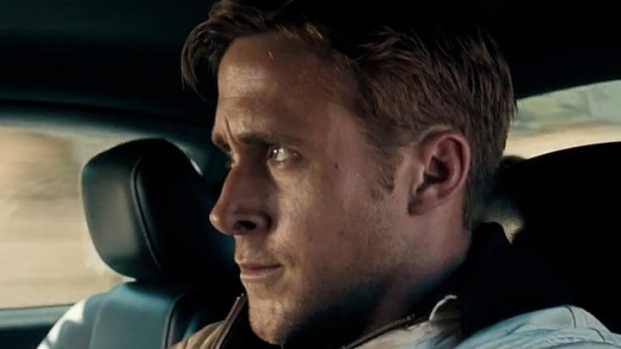 Refn and Gosling enjoyed such an immediate connection as collaborators that they've already begun work on their next film together, a remake of "Logan's Run." The stakes on "Logan's Run" will be huge for Refn, as it will be his first major studio effort. But raising the stakes further still is the fact that he's been told that if the film is a success, he'll get the greenlight for a dream project he's held in his heart for years. This is the second time this summer that Refn has made a public plea for this film. In June, at the premiere of "Drive," Vulture asked him if he was still hoping to make Wonder Woman. "If I ever get to do it, she's going to be it," said Refn as he pointed a finger at Christina Hendricks, who has a supporting role in "Drive." After this year's aborted "Wonder Woman" TV series, the Amazonian princess is due for another shot at fame, and if history has taught us anything, the best way to make a great super hero movie is to hire a great director. Refn directing Hendricks as "Wonder Woman" is the only answer that makes any sense. So when "Logan's Run" comes out in 2014, go see it--several times.